Vitamin C contains many health benefits, but also for beauty. As everyone knows that a healthy body is a beautiful body. It is necessary to take care of the body from the inside, that is, to bring the nutrients they need. Only then will your body be truly beautiful. Vitamin C is responsible for the production of collagen, which acts as an adhesive and holds the body’s cells together. It is particularly important to emphasize the antioxidant properties of vitamin C, which strengthens blood vessels and give the skin elasticity and make it more resistant. However, vitamin C was not perfect. It is soluble in water. This means that the body does not store it directly uses and the excess is released. It is therefore important that each day meet body needs for vitamin C. The good news is that it works wonders for the beauty of your hair, skin and nails. Vitamin C is one of the most effective nutrients when it comes to encouraging hair growth, increasing gloss and reducing the brittleness of the hair. 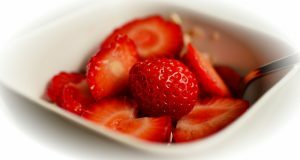 Make a hair mask so that mix cooked sweet potato, strawberries and red peppers. All mix well, apply on hair and let it stand for 15 to 20 minutes. Then wash your hair as usual. After a few treatments you will notice that the hair is shinier and more resistant. You might be wondering what to do with energy has beauty, but then also ask whether you yourself prettier when bursting with energy or when you are tired, sleepy and lethargic. Vitamin C increases the energy level does not directly, but accelerates the absorption of iron. Iron is needed for every cell of your body to function normally. People suffering from anemia often feel symptoms such as chronic fatigue, bad mood and irritability. Vitamin C will not only encourage nail growth, but will make them stronger. 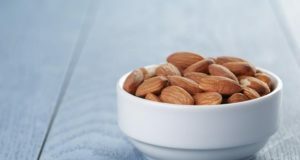 Strengthens connective tissue, blood vessels, bones and nails. Start each day to enter the recommended amount of vitamin C and you will notice results within a month. Vitamin C and iron are essential for the growth of the nails, and one without the other does not function. Weak and brittle nails are often a sign of a lack of vitamin C, iron, vitamin C and zinc. Vitamin C will prevent the growth of the cuticle, but it must be taken daily. You will not get anything if you rub your nails orange, because vitamin C is absorbed from the surface. Remember that the cuticles character that your body lacks protein, folic acid and vitamin C. If a long time struggling with the cuticle, it’s time to pay attention to your diet. Numerous studies have shown that vitamin C prevents the occurrence of premature skin aging. 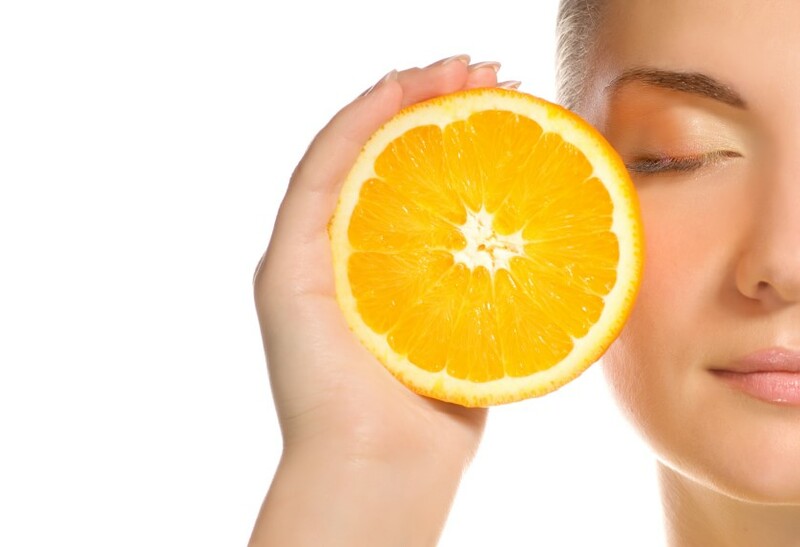 People daily intake of vitamin C have fewer wrinkles and their skin is more resistant and less dry. Vitamin C reduces the level of free radicals in the body resulting from an exposure factors. Free radicals damage every body cell, and can make you look years older. Exercises for super moms: baby fat disappears by magic!